BlackBeard The Pirate Was Here……ARG! 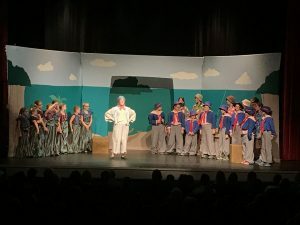 Congratulations to all of the wonderful kids (55) that participated in the 2018 Missoula Children’s Theatre Production of Blackbeard The Pirate! Another great performance for the 17th year! What started out as a lazy day at the beach, quickly turned into mystery and adventure when the search for Blackbeard’s treasure began! Tales both past and present launched a group of Beach Bums into action in search of untold riches. Before the tale was told, a cast of colorful characters began to reveal the secrets of Blackbeard’s amazing treasure. 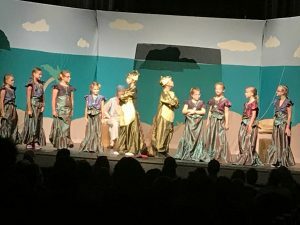 Were we able to trust a group of Cranky Crabs or Melodious Mermaids? Did the Scary Seaweed Creatures or Savvy Sailors know where “X” marked the spot? Would the Precocious Parrots or Cantankerous Crocodiles lead the way? And who was Jolly Rodger and how did he know Sam the Clam? 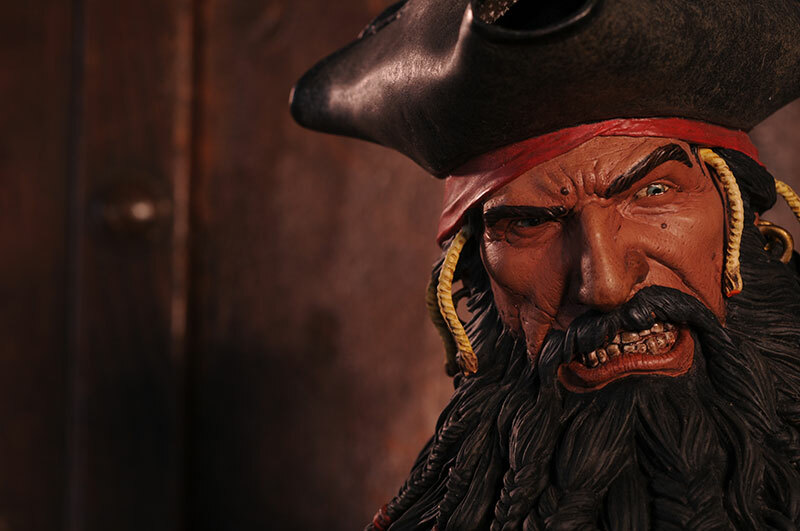 Most of all, where had Blackbeard and his crew hide their legendary treasure? 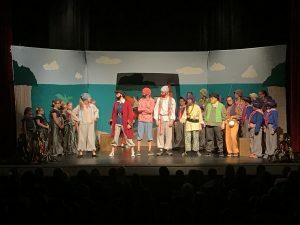 Over 300 people came to watch the show to solve the mystery of Blackbeard The Pirate! Special “Thanks” to Leigh Anne Hamlin and Noah Dominick our Missoula Actor and Director. Both did an outstanding job getting these young adults ready for an outstanding performance. From tryouts on Monday, July 9th to practices throughout the week, these actors/actresses were well prepared for 2 shows on Saturday, July 14th at 3 pm and 7 pm. 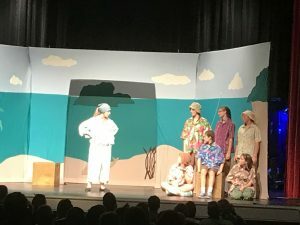 This show would not have been made possible without the sponsorships from Whalley Charitable Trust, Burnworth Auto Sales of Windber, and The Holiday Inn Express and Suites as well as a grant from PRAA (Pennsylvania Rural Arts Alliance). 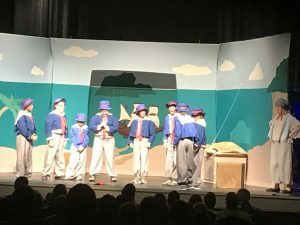 http://arcadiawindber.com/wp-content/uploads/2018/07/Blackbeard-the-Pirate-II.jpg 531 800 Windber Arcadia Windber Arcadia2018-07-16 18:26:512018-07-16 19:16:53BlackBeard The Pirate Was Here......ARG!